Raytec Manufacturing is located in Lancaster County Pennsylvania with a worldwide reputation for fine craftsmanship and strong work ethics. A geographical location where the folks still believe in a good days work for a good days pay. 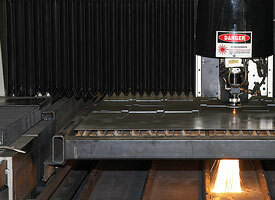 Four generations of metal craftsman, engineer, design and fabricate products for all Raytec LLC divisions. 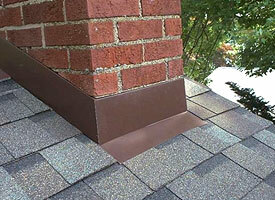 Serving the seamless gutter and roofing industry for over four decades. 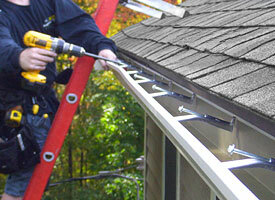 Seamless Gutter Contractors, Roofing Contractors, and Building Supply Companies recognize Raytec Manufacturing as an industry leader in the manufacture of gutter and roofing products. Hangtite™ and Hangfast® hidden gutter hangers, REAL® Gutter Cover, rust resistant screws, and redi-formed roof flashing in all shapes and sizes are among Raytec’s signature products. 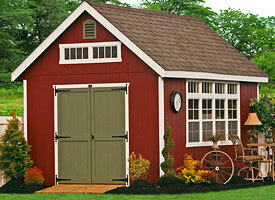 Storage Shed builders depend on Raytec Manufacturing for aluminum embossed Corner Trim, embossed diamond plate, and other trim products. 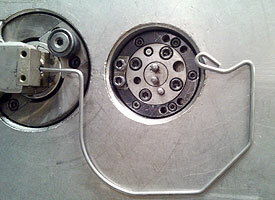 AG is an important aspect of Raytec Manufacturing. 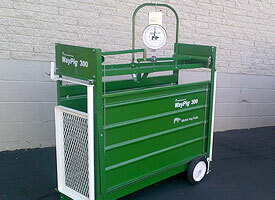 Way-Pig® Litter scale and other swine scales are known throughout the industry. 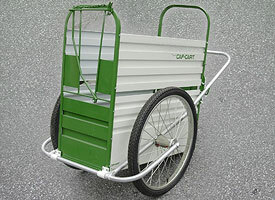 Learn about the how the weighing CAF-CART® can help you. 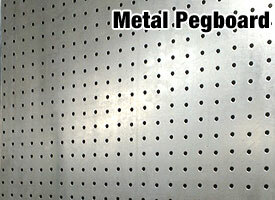 Specializing in sheet stock fabrication and design. Good old fashioned experience and craftsmanship combined with state of the art machinery give YOU the fast turn around and competitive pricing you expect and deserve. 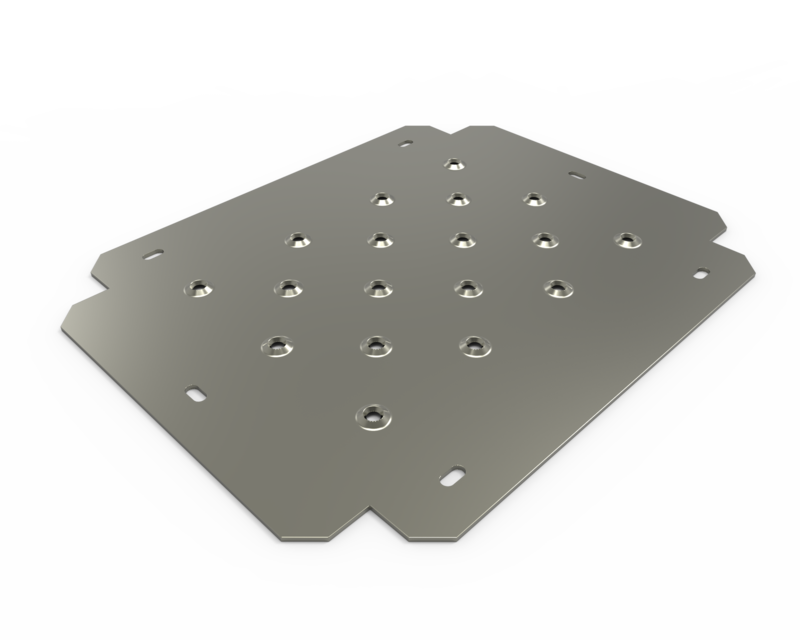 At Raytec Fabrication you can expect personal service for you and your parts.